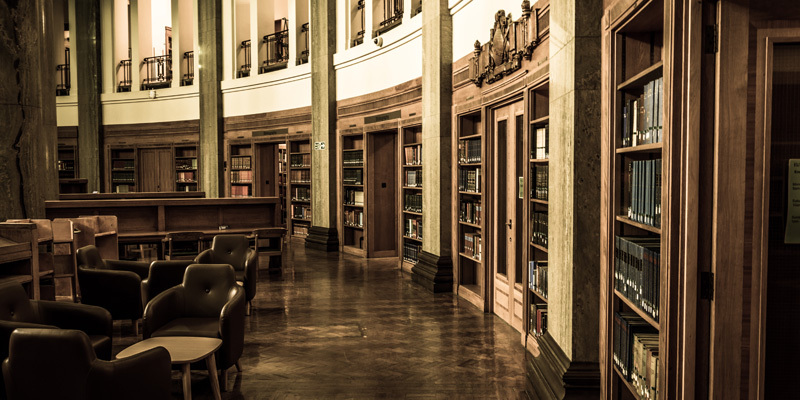 A special celebratory exhibition marking the 50th anniversary of Medieval Studies at the University of Leeds, which will explore the past, present and future of the IMS, IMB, and IMC. Taking place on Monday 13 November, 2017 from 18:30 in Parkinson Court, with refreshments from 18:00, this event will launch the anniversary exhibition and include representation from the Leeds community, past and present. 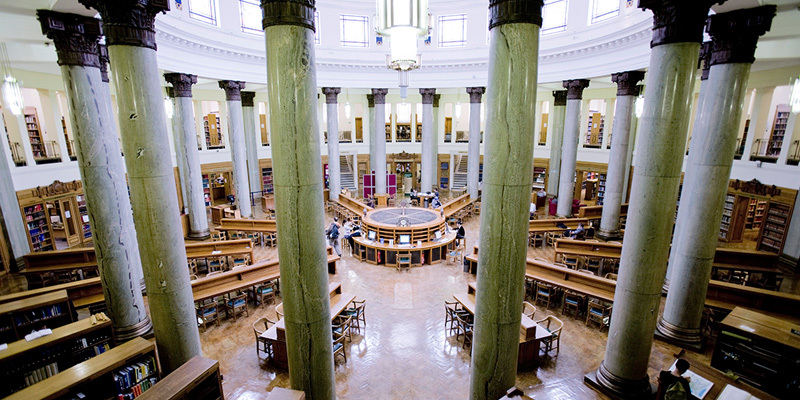 Since 1967, Leeds has been home to an internationally renowned community of medievalists. Professor John Le Patourel led a group of pioneers to form a centre of graduate studies; since then, the Institute of Medieval Studies (IMS) has flourished, with over 70 staff, students, and associates. The leading bibliography on the Middle Ages, the International Medieval Bibliography (IMB) was founded at Leeds in 1967, and now includes over 500,000 articles, periodicals and other content available in print and digital formats. The International Medieval Congress (IMC) - now a key date in academic calendars around the world - began in 1994. Every year, over 2,000 medievalists join us here in Leeds to discuss, debate and disseminate the latest research. To confirm your attendance, please email imsanniversary@leeds.ac.uk with your name, contact details and any dietary or accessibility requirements by Friday 3 November, 2017. Any questions or comments can be sent to the same address.